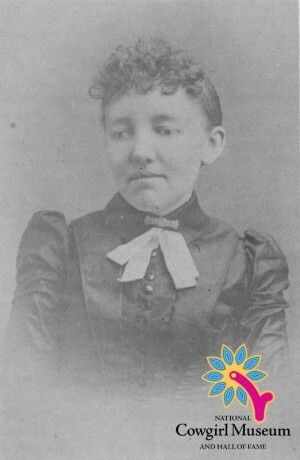 Eldest of the Ingalls children, Mary dreamed of becoming a schoolteacher until she was stricken with scarlet fever and lost her sight. She instead attended the Iowa State College for the Blind, graduating with high marks. Returning home, she lived with her mother and wove colorful “fly nets” for horses. She was a church organist and Sunday school teacher.